Astoria may not be known as a fashion haven but the boutiques are slowly making their way over and will soon change that. One of those is Lockwood Style, the sister company to Lockwood Home. This adorable boutique has great fashion finds such as the cozy white jacket I have on below, which will be part of an outfit post soon! 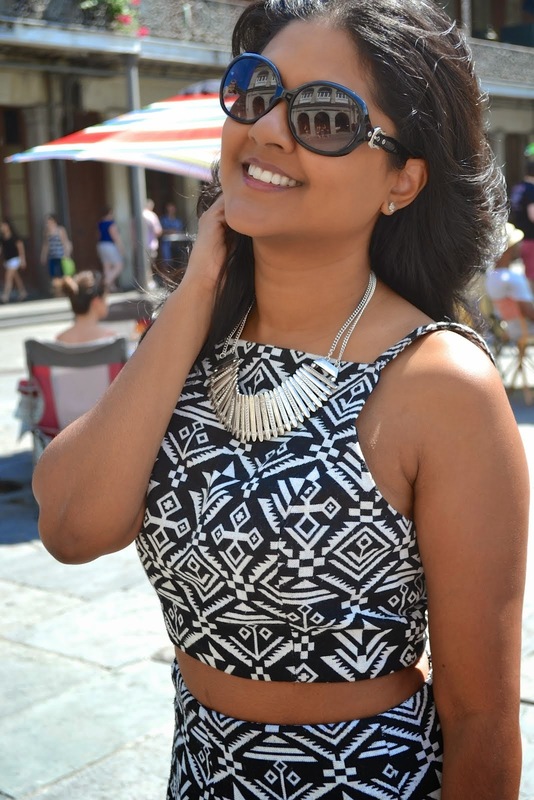 You will also find great accessories to add to your wardrobe as well and some of the cutest purses. 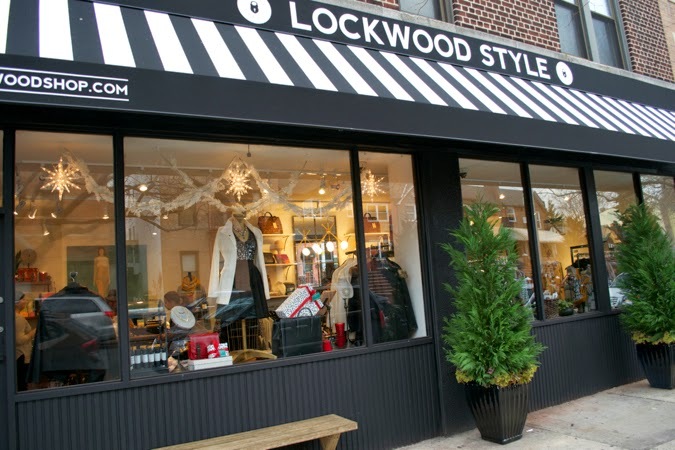 Lockwood Style carries affordable clothing in sizes ranging from 2-20. The inventory or trendy skirts and dresses are great for holiday parties and any last minute holiday gifts! The boutique is so cute and there are so many great finds in every corner of the store. Its almost like shopping in your own living room. You can find cozy gloves and dainty necklaces to trendy coffee table books. I am so happy this store has opened in Astoria and I know I will find myself here very often! 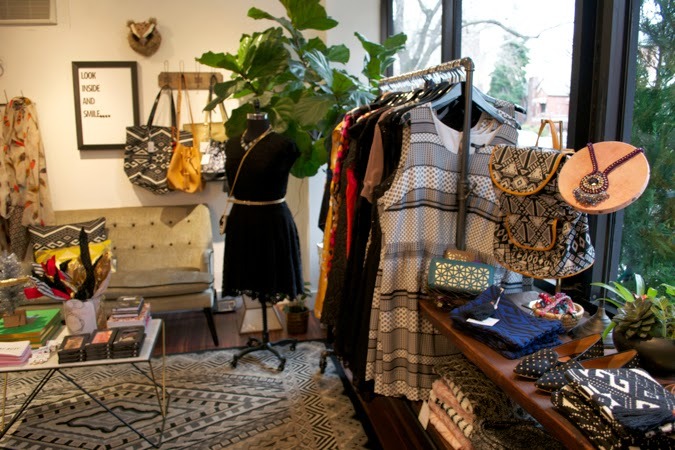 Make sure to find your way over to Broadway and 33rd street to shop this great boutique.